The forum stated that "As a competent authority, we direct Inox and all the theatres in the twin cities to provide water at the nearby retail stores or outlets of the cinema hall." 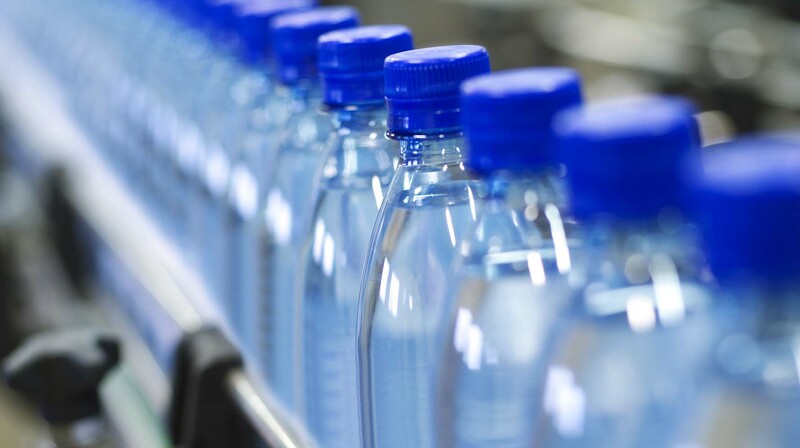 Cine-goers in the city will not need to cough up extra bucks to buy a bottle of water at theatres soon, thanks to a recent judgment issued by a district consumer forum directing all theatre managements to provide free purified water outlets for consumers. The order was issued in the forum's verdict delivered in a case against the INOX multiplex in Hyderabad. The complainant, Vijay Gopal, dragged the establishment to court after he was disallowed from carrying a water bottle inside the theatre citing security reasons. Inox had to pay Rs 5,000 as compensation to the complainant for causing mental agony and Rs 1,000 towards other costs. Gopal said, "This is an extremely unfair trade practice by not just INOX but all multiplexes across the city. During this instance, after watching the movie, I had a word with the operation manager and asked him to show the policy document which restricts customers from carrying water bottles inside the screen areas. But they had no such document." The operation manager of Inox, said, "When a small piece of alkali metals like sodium and potassium are put in water, it would create fire smoke and explosion. There are chances where water and such metals are carried separately and mixed in the theatre causing a huge flame and such type of activity can create a stampede and loss of life and property. It is for that reason we do not allow outside food." The forum said, "As per the evidence, the water bottle outside the theatre was sold at Rs 20 whereas the opposite party is collecting Rs 50 for the same quantity and quality of the water bottle. Collection of excess amount is illegal and unfair trade practice. Therefore, the opposite party is directed to discontinue the unfair trade practice or restrictive trade practice and not to repeat it again in future."